The Côte d'Opale (Opal Coast) offers 120 km of beaches, dunes and cliffs between the Belgian border and Berck sur Mer. At the seaside, you will find beautiful sandy beaches and several preserved natural sites, estuaries and marshes. 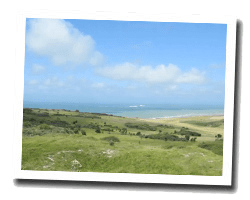 Cap Blanc-Nez and Cap Gris-Nez are famous sites. Cap Gris-Nez is the point of the French coast closest to England. 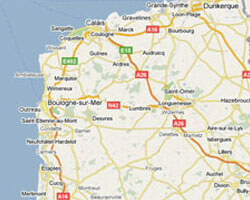 On the Côte d'Opale enjoy a seaview holiday rental.